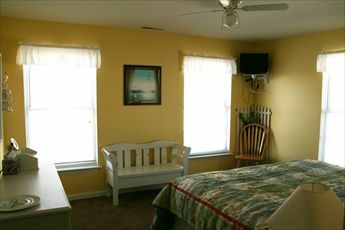 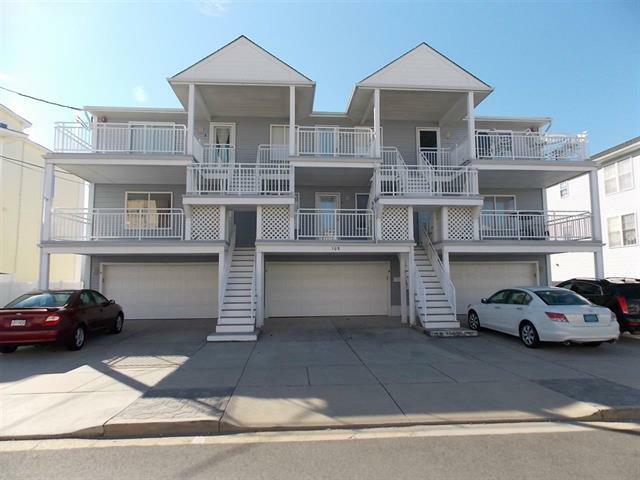 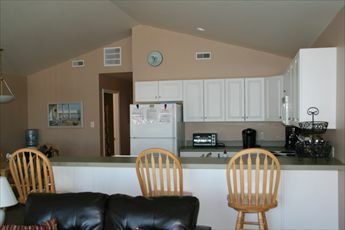 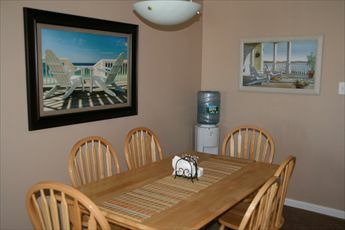 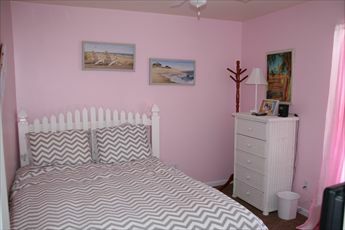 506 EAST 7TH AVENUE "D" - NORTH WILDWOOD BEACHBLOCK SUMMER RENTAL - Three bedroom, two bath vacation home with beach views! 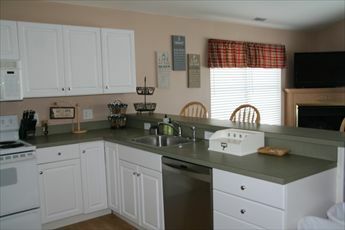 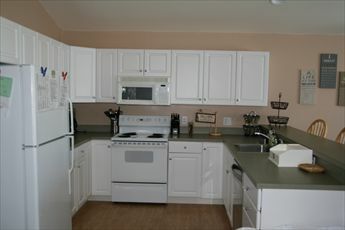 Home offers a full kitchen with range, fridge, dishwasher, microwave, toaster and coffeemaker PLUS 3 DVD's, 4 color TV's, vacuum and WIFI. 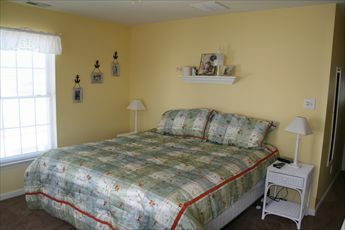 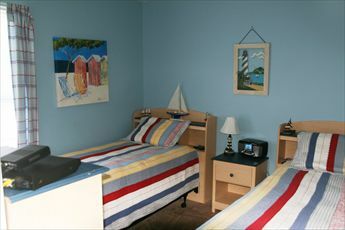 Sleeps 8; king, queen,2 twin, queen sofa bed. 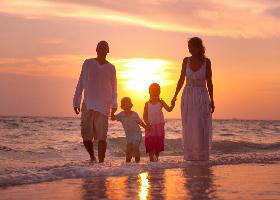 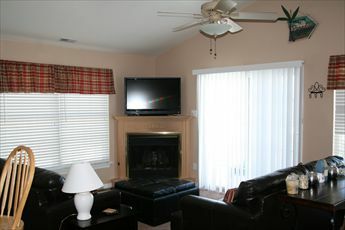 Additional amenities washer/dryer, central a/c, two car off street parking, outside shower. 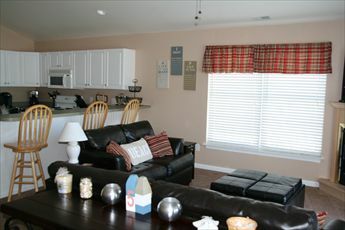 Tastefully decorated!